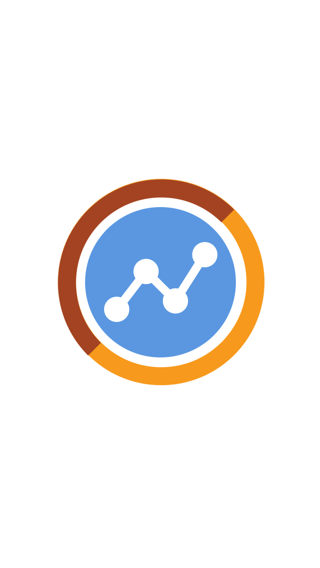 AnalyticsPM is both simple and fast. 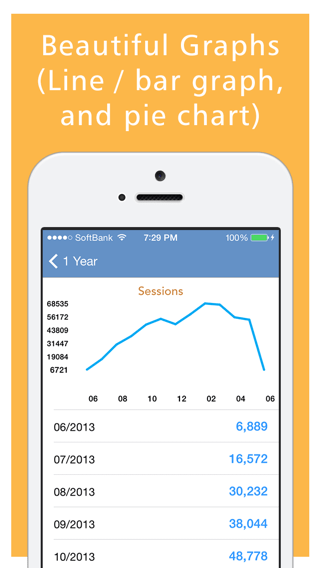 AnalyticsPM enables quick checking of Google Analytics information from your iPhone. 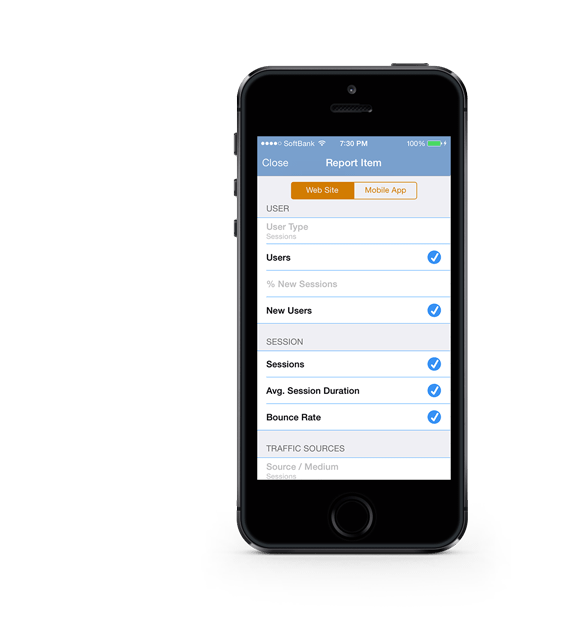 The information you'd like to access is displayed in the First View section, and operations are both intuitive and comfortable. 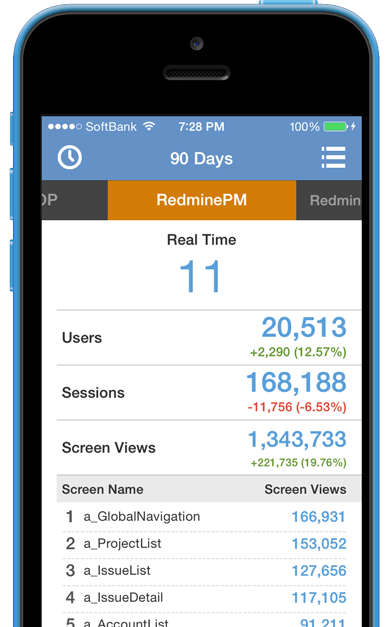 The real-time metrics dimensions can be customized to suit your personal preferences. 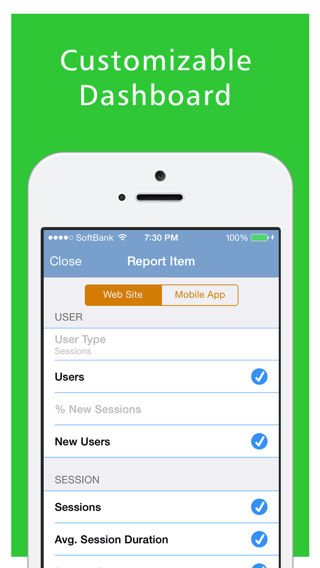 This functionality is also compatible with Google Analytics for mobile applications. 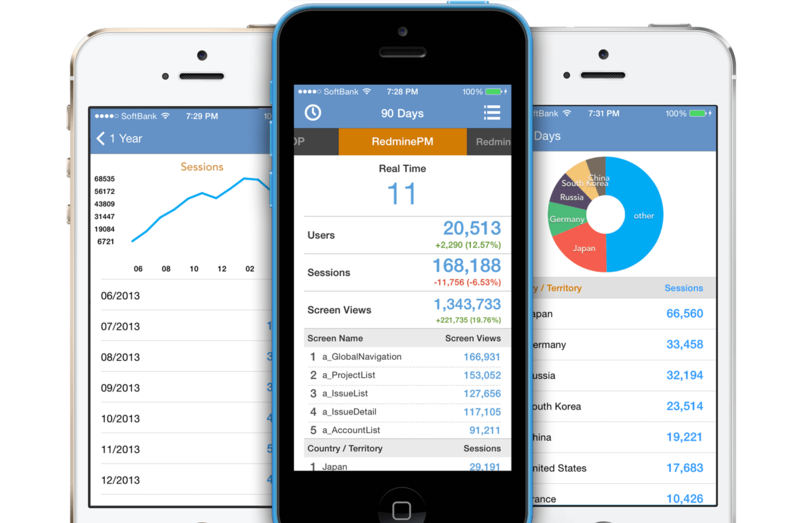 The design is optimized for heavy users who check GA data multiple times every day. 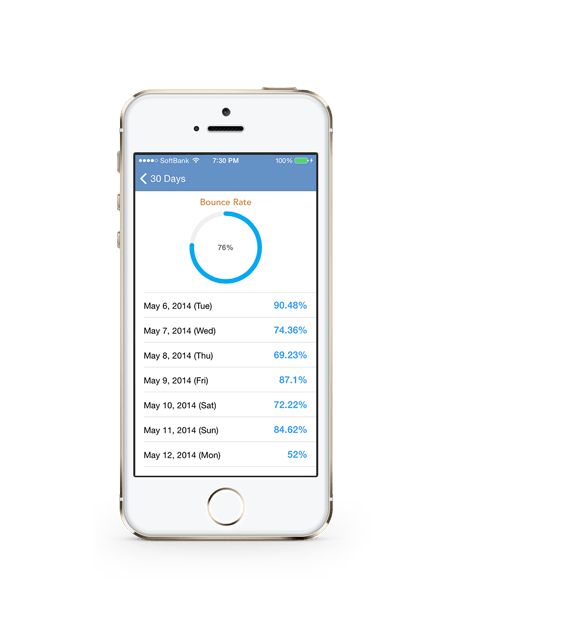 All data can be displayed in line graph, bar graph, and pie chart formats. 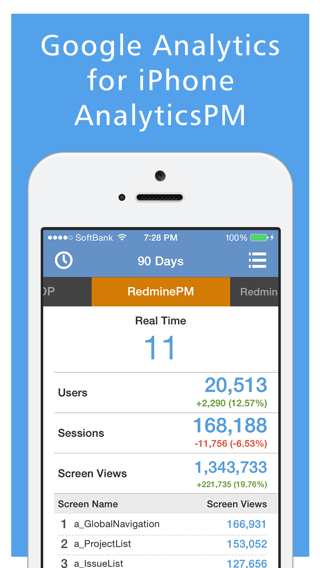 Perfect for users with multiple Google Analytics accounts for separate business and personal purposes. 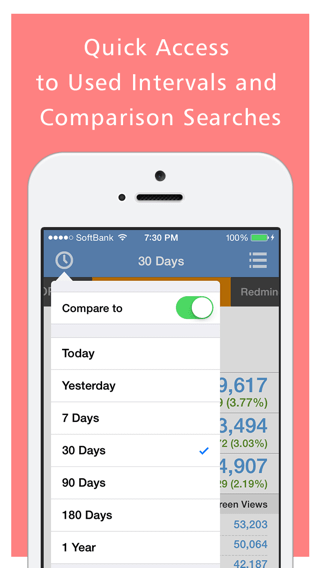 Access frequently used time intervals such as "today," "yesterday," as well as comparisons such as "the previously selected period" with a single click. © 2014 project mode, Inc.